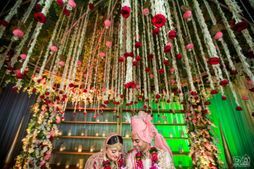 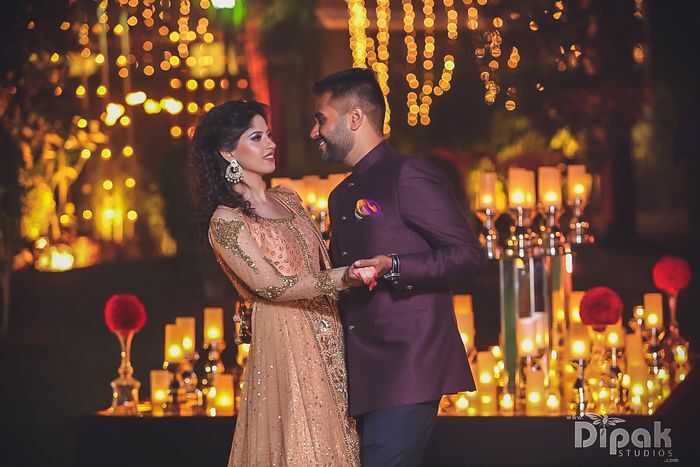 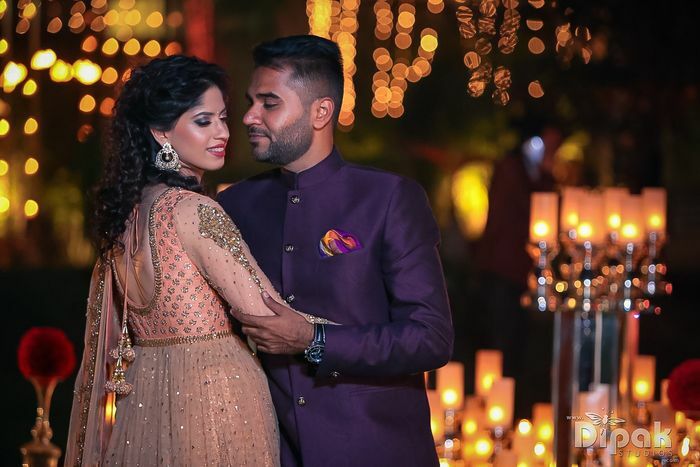 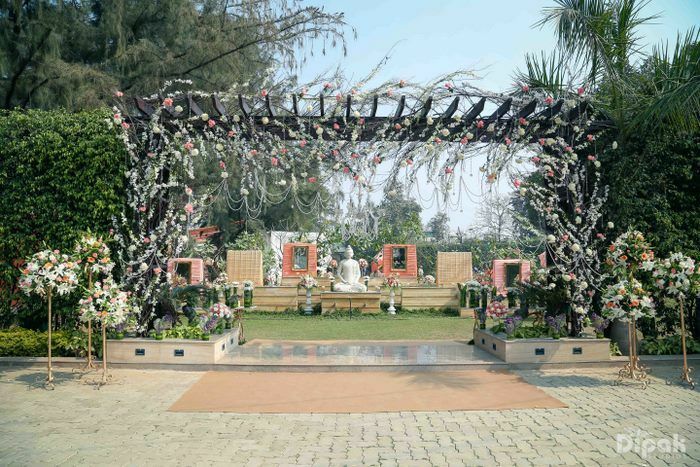 Three different functions and three different ideas - the glam wedding of Amrit and Sukriti is anything but run-of-the-mill. 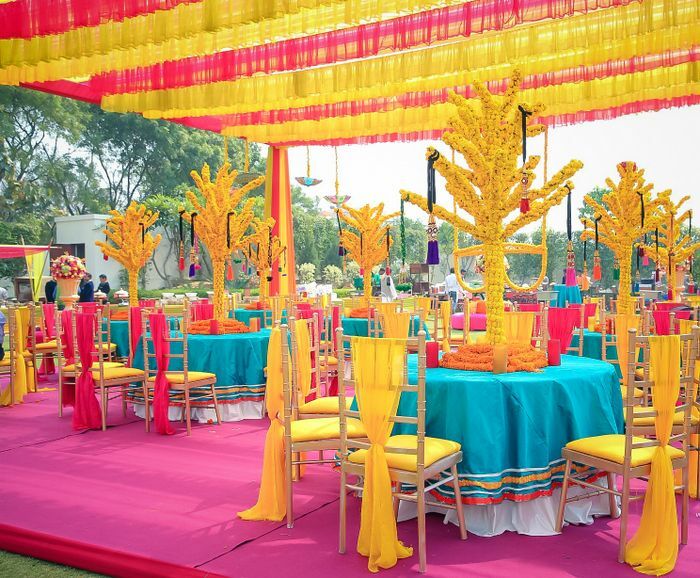 Each and every bit of decor is created with a vision. 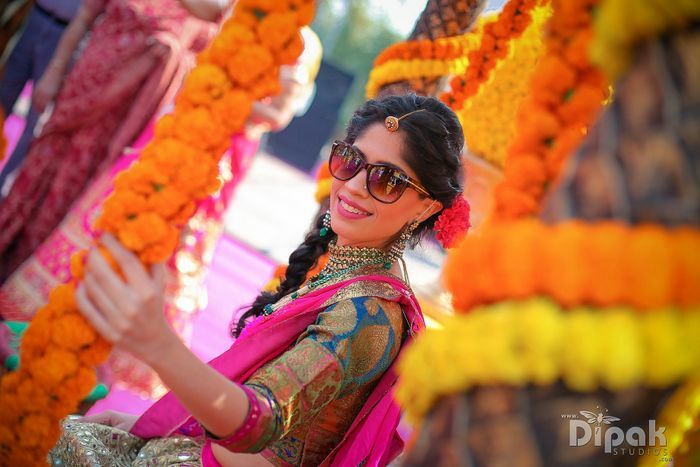 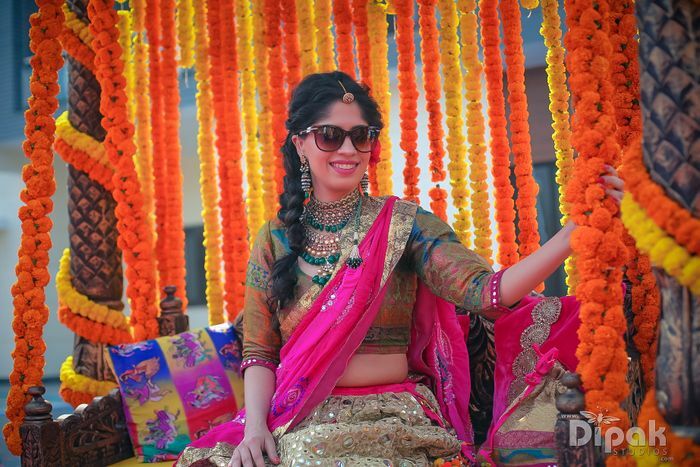 We love the marigold specs as photo booth and all the fun things the Mehendi came with. 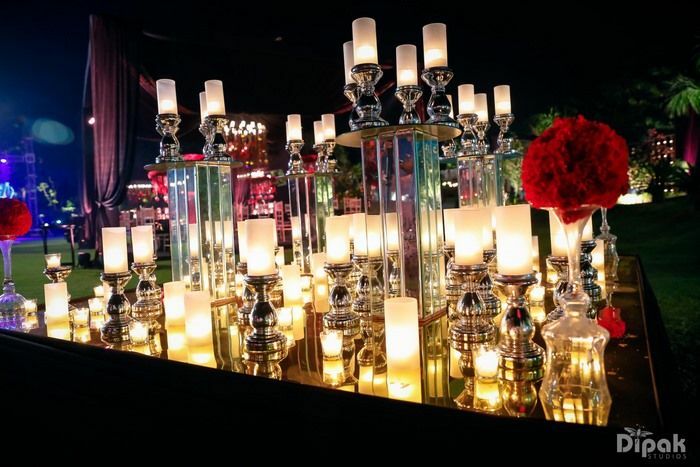 And the cocktails were amazing with a glam outlook - the candles, the canopies and the hanging red rose trellis. 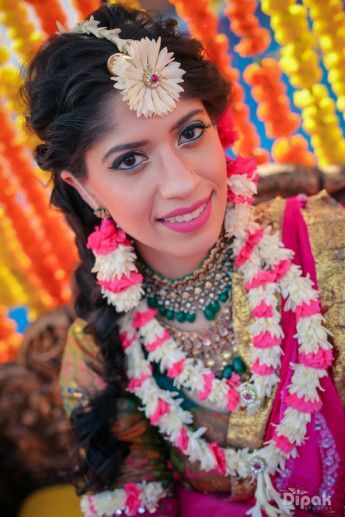 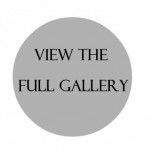 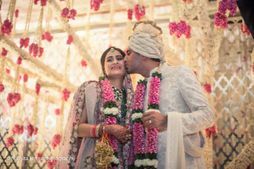 The wedding of course was so dreamy with peach and pink additions and all this drama was captured by Dipak Studios Wedding Photography★ 4.9 . 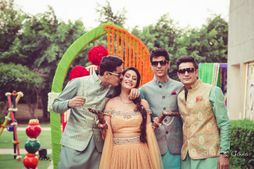 Then came the turn of convincing the parents after convincing the girl. 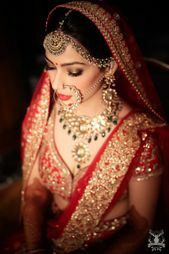 He honey trapped everyone in my family and his to say yes. 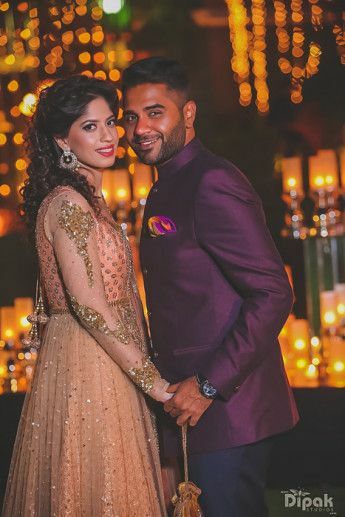 On his birthday in 2015 he proposed! 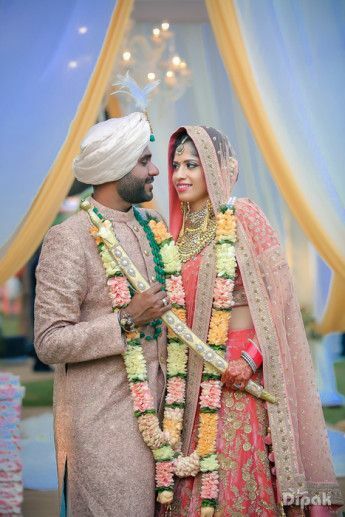 He threw an amazing surprise party where everyone was dressed in black and white holding silver balloons while standing in line to form a path that led to him on his knees. 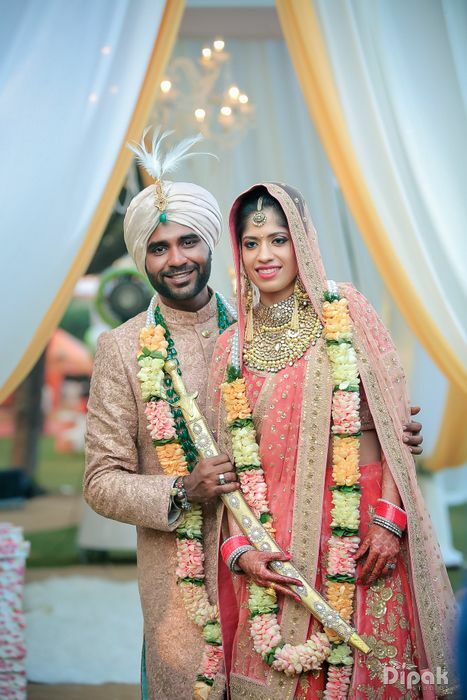 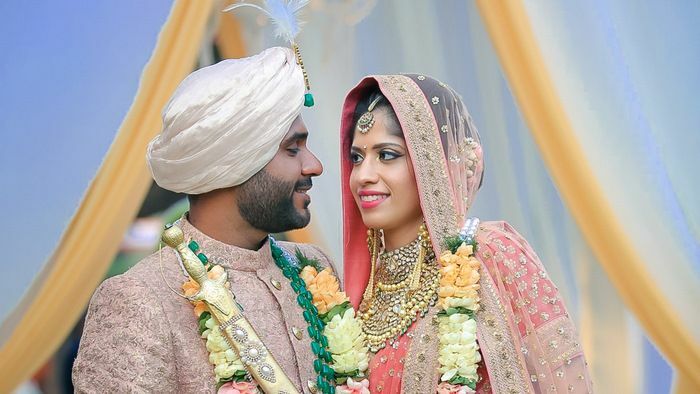 We got married on 28th Feb 2016 after a fortnight of celebrations in true Amrit style!" explains Sukriti. 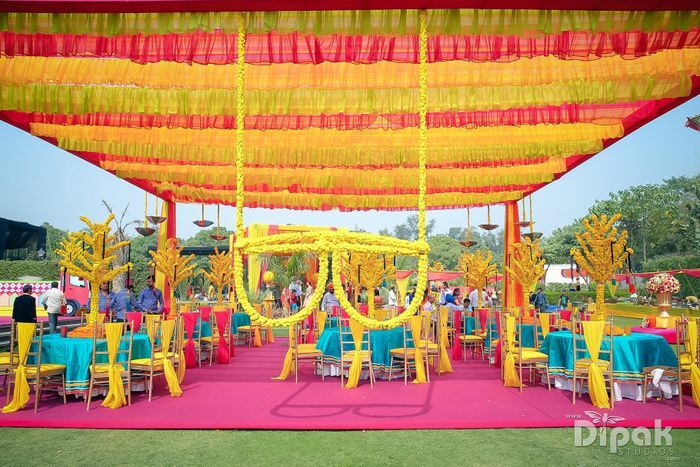 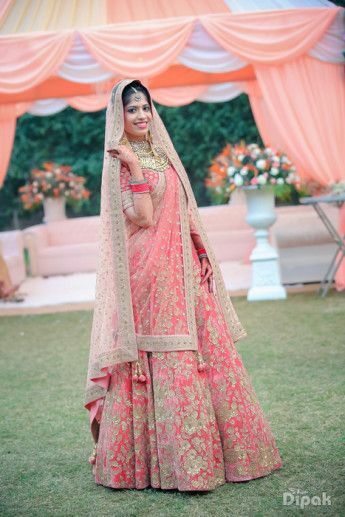 Super Colorful Wedding In Delhi That's Oodles Of Fun! 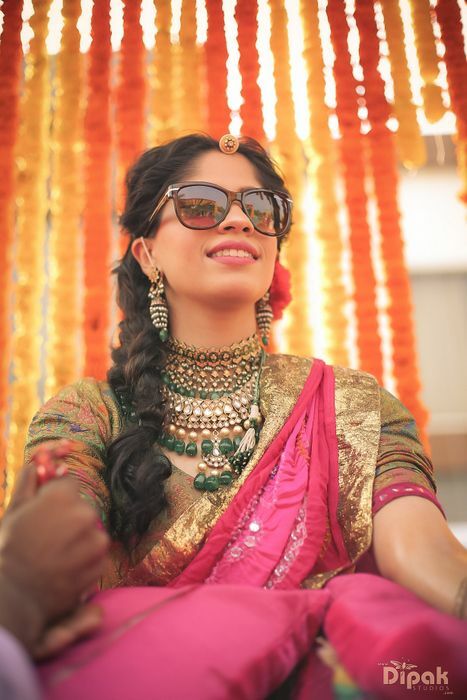 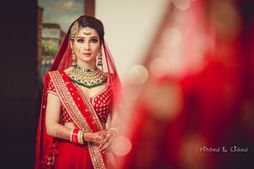 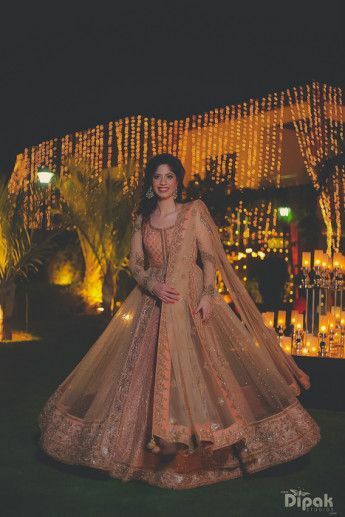 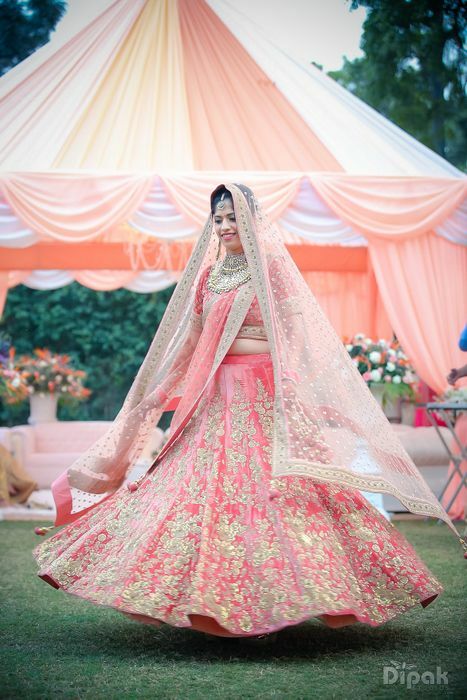 Twilight Delhi Wedding With a Touch of Glam! 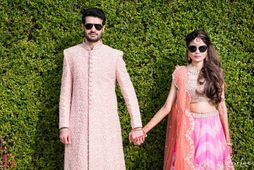 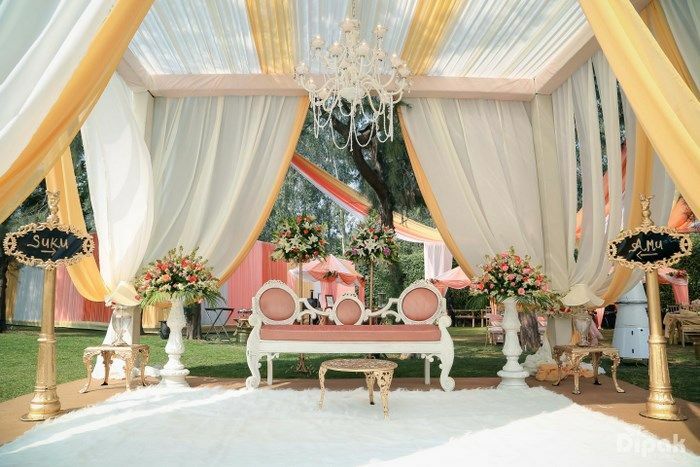 Glam Evening Pune Wedding With Pastel Tones ! 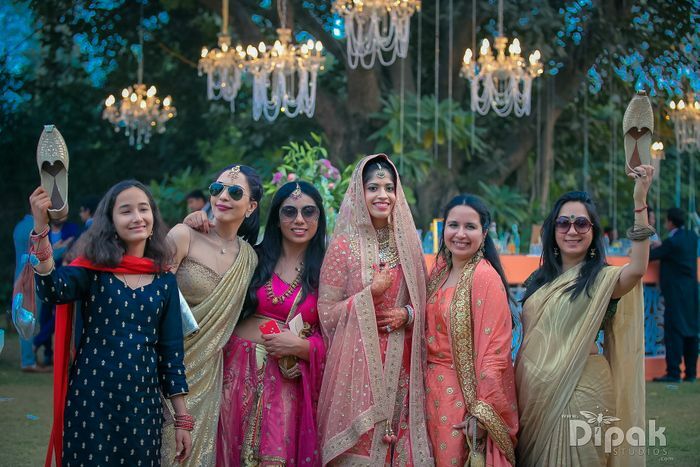 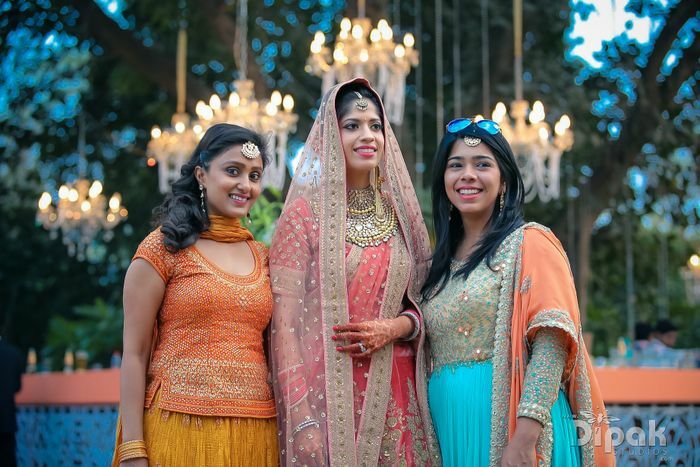 Glam Delhi Wedding With an Adorable Mehendi Party! 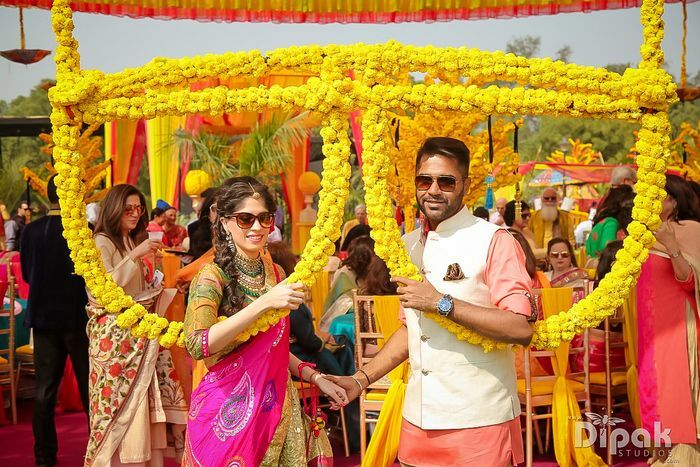 Picturesque Rishikesh wedding with beautiful terrace views!